When it comes to softening water, salt water softeners are the only systems capable of turning hard water into soft water. As we will later see in this article, non-salt water softeners don’t actually produce soft water. Water softeners contain resin beads that carry a negative charge. As water passes through these, thanks to the positive charge carried by calcium and magnesium, sodium ions replace hardness ions. When this process is repeated on and on, resin beads become exhausted and need to be regenerated or recharged. This is where salt comes in. Softener salt is added to the brine tank of the system, washing away excess minerals to the wastewater drain and regenerating the resin beads so they can help in swapping hardness minerals with sodium. 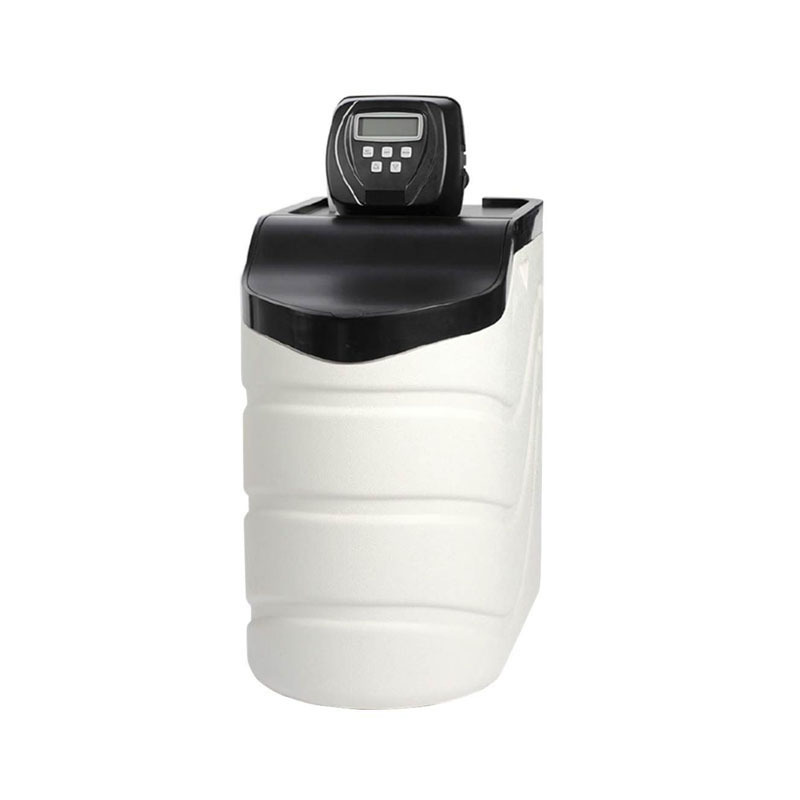 There are some important advantages to owning a salt water softener instead of a non-salt softener, but there are some disadvantages too, which in some cases may give customers pause for thinking and may prompt them to seek out other solutions to control lime-scale. Clean, stain-free surfaces: whether it’s windows or porcelain surfaces in your bathroom, soft water will no longer leave hard-to-remove stains or marks in your bathroom or kitchen. Water usage: during the regeneration process, salt water softeners use both salt and water. The amount of water and salt that is needed is different from softeners system to softener system, however, some models can be wasteful. Not suitable for very small apartments: because salt water softeners require brine tanks, they can take up a lot of space in your house, which can be a problem if you live in a small apartment. Softened water doesn’t taste good: with minerals removed and sodium levels heightened, soft water is not something you would enjoy drinking day in and day out. Also, those on a strict sodium-free diet should avoid drinking soft water. Salt water softeners are excellent for protecting the lifespan of your water heater, washing machine and other household appliance that uses water. Drinking softened water is not desirable, which is why we recommend installing a point-of-use water filter that removes sodium (e.g. 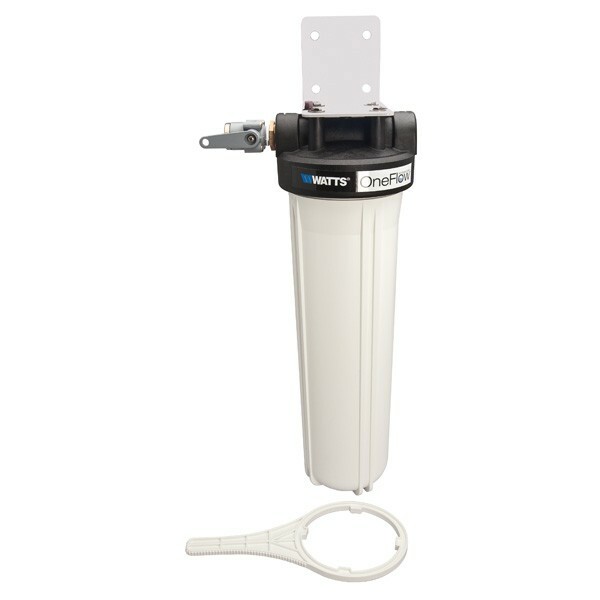 reverse osmosis filters) if you plan on installing a whole house water softener system. Non-salt water softeners are another water treatment method that prevent lime-scale formation, but these systems don’t work based on the ion exchange process, nor do they use salt. In fact, they aren’t water softeners at all since they don’t produce soft water. The terms non-salt water softener is a misnomer that was probably coined to emphasize that they don’t require salt. A more appropriate term to describe non-salt water softeners is water conditioners, water de-scalers or lime-scale inhibitors. Ultimately, these water conditioners prevent hardness minerals from sticking to surfaces, thus, preventing lime-scale build-up. Depending on your specific requirements, you may prefer non-salt water softeners over soft water softeners. The best way to decide is to weigh the pros and cons. Compact models: compared to salt water softeners, non-salt water softeners don’t have brine tanks, thus, take up less space. No soft water is produced: since the water is still hard, you won’t be able to enjoy all the benefits of soft water (e.g. softer clothes, skin or hair). Also read: Do non-salt water softeners really work? Now that you have an overview of the capabilities and pros and cons of each system, you probably know which one would better suit your needs. Saltless models are maintenance-free and more economical, while salt based models treat water hardness by removing hardness minerals altogether. If you decide based purely from a maintenance standpoint, salt-free water softeners are the option that make more sense: you don’t need to perform salt changes or any maintenance whatsoever. If, however, you want soft water and all the advantages that come with it, you must go for the salt-based models. If you don’t want anything added to your water, salt-free models are the best option. If you don’t want to waste any water, salt-free water softeners are once again the better option. None of these systems deal with water contaminants, they only deal with water hardness issues. 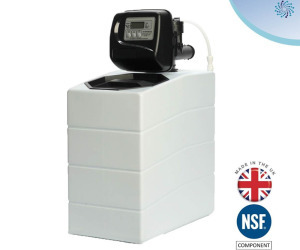 If the levels of contaminants in your tap water is a more pressing matter than dealing with hardness issues, we advise investing in a water filter system that also has lime-scale reducing capabilities (e.g. Doulton Duo Filter Housing with Ultracarb & Cleansoft Candles). Both salt-based and salt-free water softeners can be a big investment, therefore, you may need to take some time to consider your requirements, the benefits and drawbacks of each, and make an informed decision. It’s important to understand how each system works and what each type of system is designed to do. Even though the end result is ultimately the same – lime-scale build-up is prevented, each system achieves that through different processes that come with different advantages and setbacks. 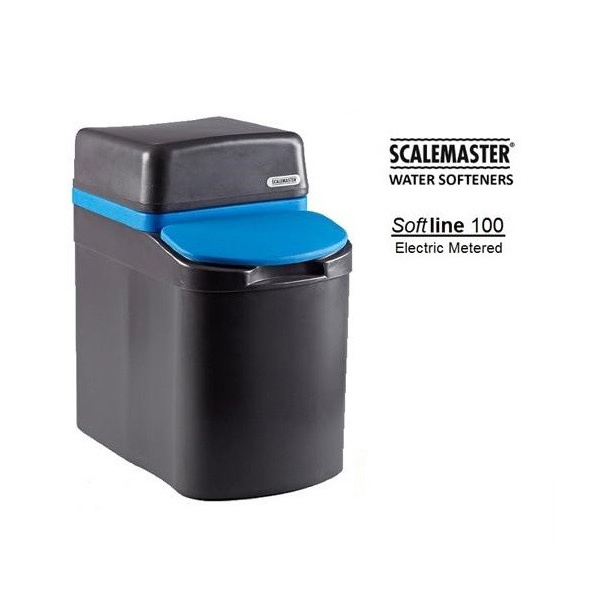 Here at WaterFilterShop.co.uk, we offer a wide selection of both types of systems from reputable brands like Ecosoft, Scalemaster, Purolite or Watts.